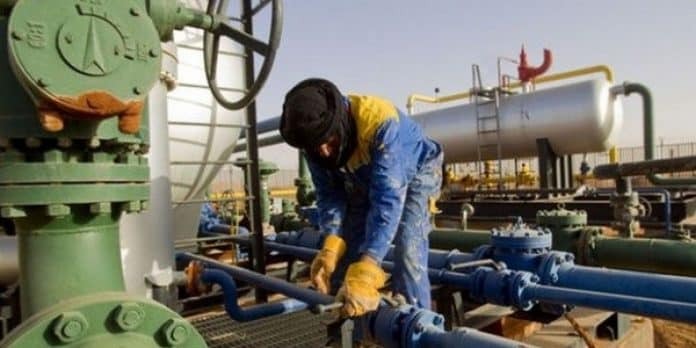 Algeria aims for annual growth of 3.7 pct in oil and gas sector 2017-2021 - The Maghreb Times ! ALGIERS, June 20- Algeria is aiming for an average annual growth of 3.7 percent in its oil and gas sector between 2017 and 2021 as it looks to offset. Algeria is aiming for an average annual growth of 3.7 percent in its oil and gas sector between 2017 and 2021 as it looks to offset the sharp fall in global crude prices, a government document showed. An OPEC member and top gas supplier to Europe, Algeria has seen its energy production stagnate in recent years, but since last year state oil company Sonatrach has been improving output. The document, which lays out new Prime Minister Abdelmadjid Tebboune’s proposals, says the government will put in place plans “to ensure long-term energy security and to remain an active player in the international market,” but gave no details. Algeria’s economy relies heavily on oil and gas, which account for 60 percent of the budget and 94 percent of export revenue. of oil equivalent, against 67 million tonnes the previous year.